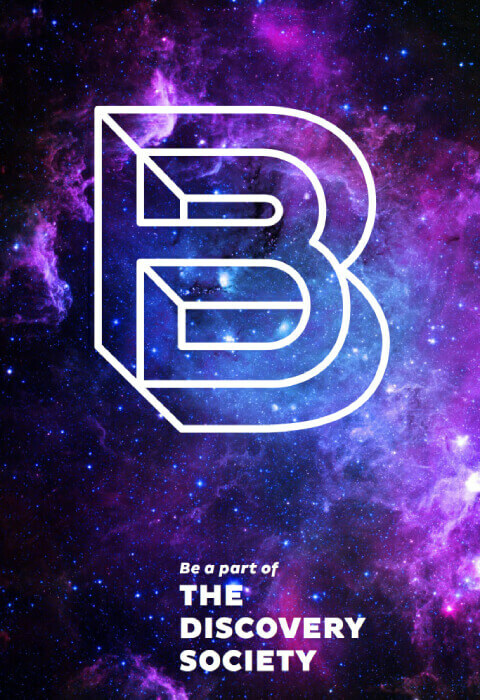 BE A PART OF THE DISCOVERY SOCIETY! 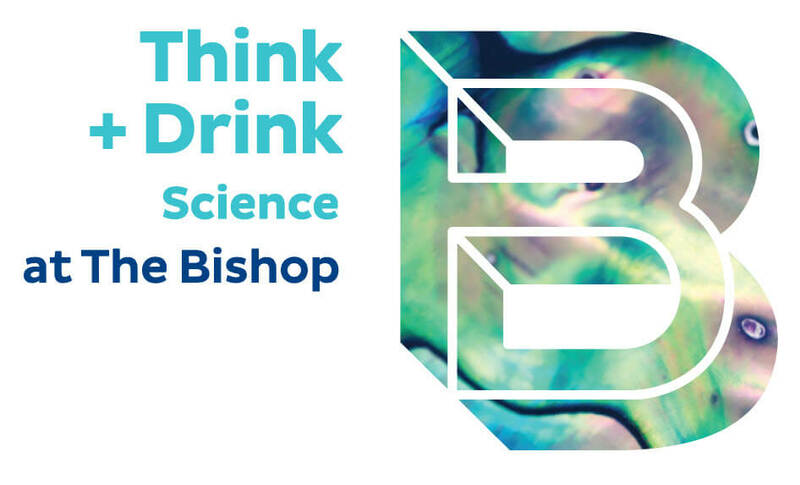 As a supporter of The Bishop Museum of Science and Nature, you are a member of our Discovery Society. 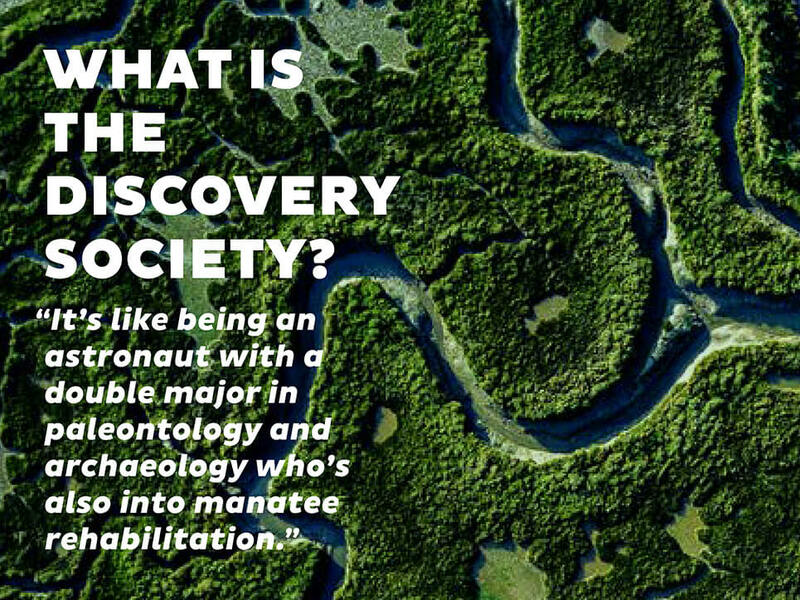 The Discovery Society is a community of supporters who are dedicated to understanding the world around us, exploring Florida’s natural history, and helping manatees in need – who enjoy the Museum and genuinely value our role as an educational and cultural resource and asset to our community’s quality of life. 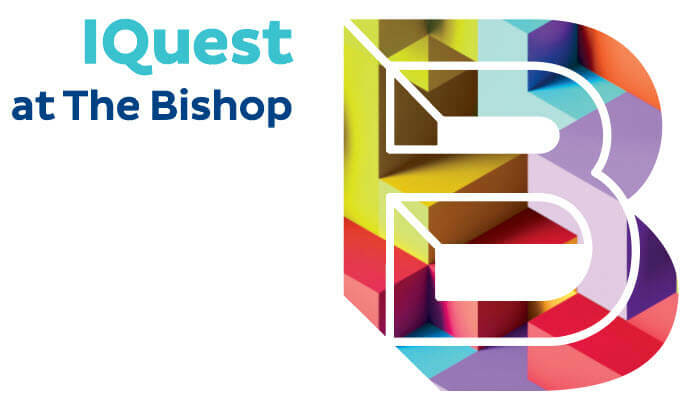 If you would like to support The Bishop’s mission and be a part of the Discovery Society, please choose one of the following levels that correlates to your best gift. On the next page, you will have the option to accept or decline benefits, depending on your personal preference. Every gift matters, no matter how small! Should you wish to make a gift less than $75, click here to make your fully tax-deductible donation. Reciprocal admission benefits to select museums and attractions. YOUR SUPPORT MEANS WE CAN ALL DISCOVER MORE! 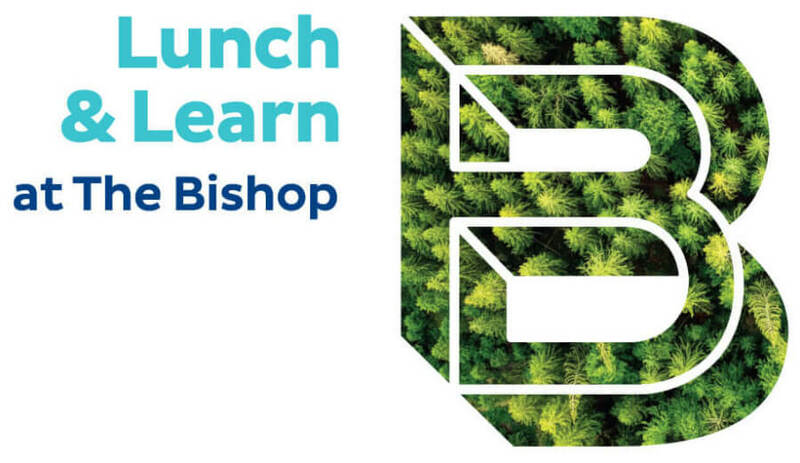 Join one of the circle levels of support and provide discoverers of all ages a place to explore our precious planet Earth and our Universe. Allows an additional individual on the account and gives them access to the benefits. This is not a substitute for an additional membership and does not increase the total admissions per visit. This is a perfect addition for students, caregivers and grandparents. Cannot be combined with the Adventurer level. Included with Voyager level and higher. Limited to one additional card per household. In addition to your membership in the Discovery Society at The Bishop Museum of Science and Nature, you will enjoy reciprocal admission benefits to select museums and attractions as well as benefits from the Association of Science and Technology Centers (ASTC) Travel Passport Program, which offers admission to more than 600 museums and science centers worldwide outside a 90-mile radius of the The Bishop Museum of Science and Nature and/or your residence. Pathfinder level and above members will receive Reciprocal benefits at 1,000+ North American Reciprocal Museum (NARM) Association organizations nationwide. Discovery Society members must show their benefits card for admission to participating ASTC & NARM organizations. 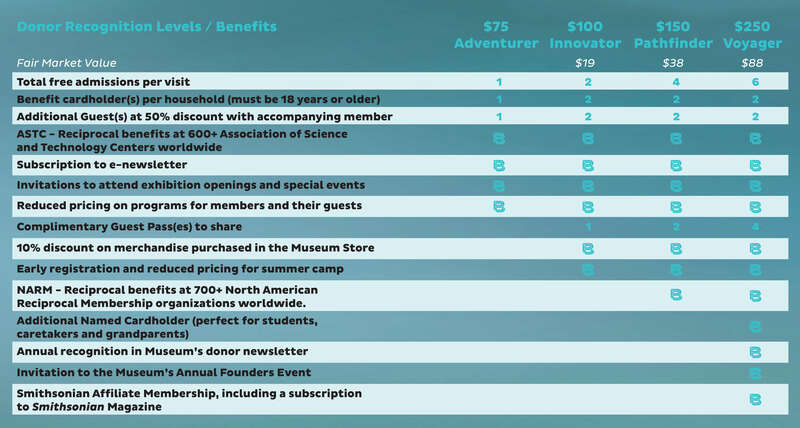 Voyager level and above have even more reciprocal options with the Smithsonian Affiliate Membership Program, which is like two memberships in one! “Affiliate members” receive a national membership from the Smithsonian which includes a one-year subscription to the Smithsonian magazine. Give the Gift of Museum Access! Because sharing is caring! Give the gift of Discovery Society benefits and be recognized for your contribution. Select the level that you would like to gift and fill out the form accordingly. You will get the recognition for the gift and the recipient will get to enjoy the Museum and the benefits of the Discovery Society all year long. Gifted Benefits are good for one year till the end of the month from the original gift date. 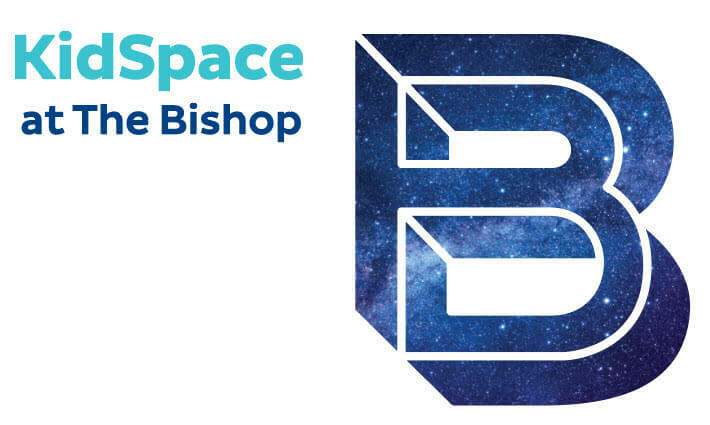 If you would like the gift recipient’s benefits to start upon their initial visit, please contact Laurie Voight at 941-216-3463 or LVoight@BishopScience.org to purchase a printed gift certificate redeemable at the recipient’s initial visit. Benefits are non-transferable (unless indicated as a gift upon initial sign up) and good for one year till the end of the month from the original gift date. The Bishop Museum of Science and Nature is a non-profit, tax-exempt entity. Benefits are subject to change at any time. To take advantage of promotions the cardholder must be within three months of membership expiration date.